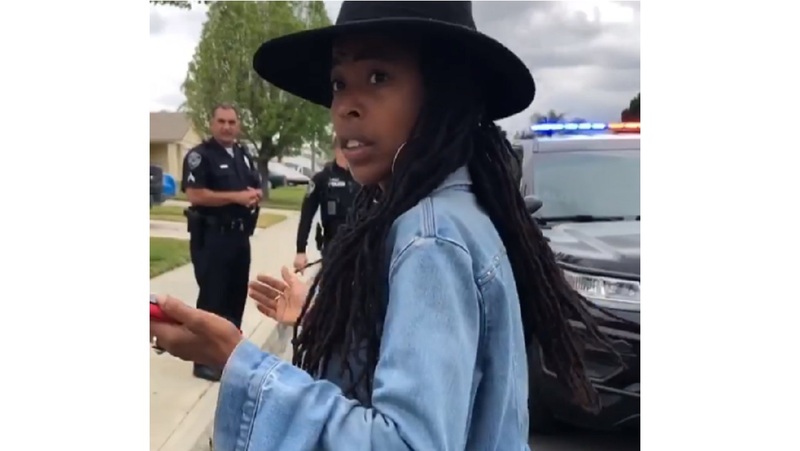 California police questioned Jamaican actress and filmmaker Donisha Prendergast, the granddaughter of reggae legend Bob Marley, and three of her friends as they were leaving an AirBnB home to prepare for a socially conscious event they organised. A neighbour reportedly called police on the group of friends earlier this week – three of whom were said to be black - as they were leaving the premises with their luggage. An actress, filmmaker and advocate, Prendergast said she was in California to stage an event ironically titled, ‘We will Rise Together’. 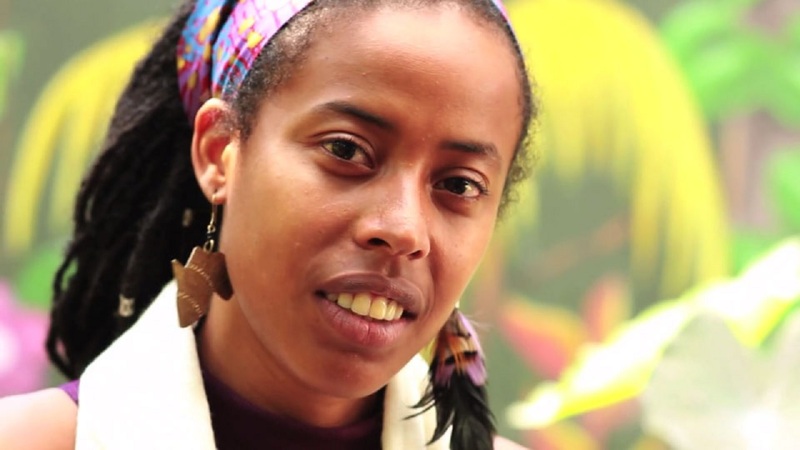 She alluded to racial discrimination as a factor behind the incident. 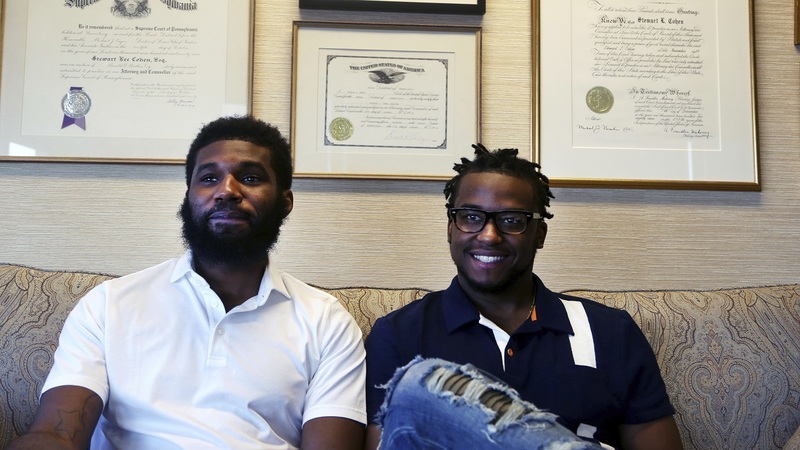 Last month, two black men were arrested at Starbucks and led away in handcuffs accused of trespassing after the manager called police saying the men refused to buy anything or leave. 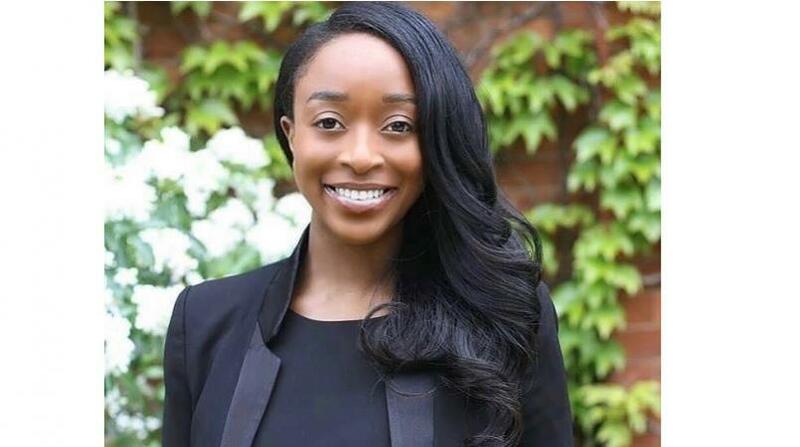 Also in April, a black former White House staffer under Barack Obama said a neighbour called cops on him while he was moving into his New York City apartment.